Paperback copies of our books can be purchased from all major bookstores in Singapore and select online sites - direct purchase from us available soon (join our list to get updates). Instant download ebook copies can be purchased from our store. View titles on the bottom right to learn more. Are you an aspiring author? Do you have knowledge or experiences you would like to share with others? Curious about the publishing process? Publishing your book can be a very rewarding experience. See our Author Page for tips on why and how to get your book published with Aktive Learning. 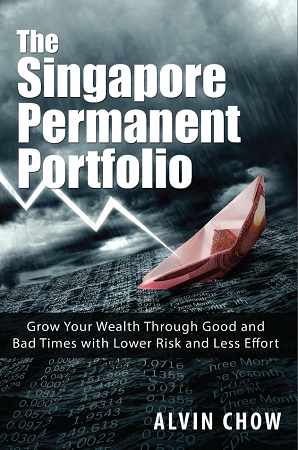 THE SINGAPORE PERMANENT PORTFOLIO shows you a lower risk and easier way to grow your investment portfolio through all economic conditions. 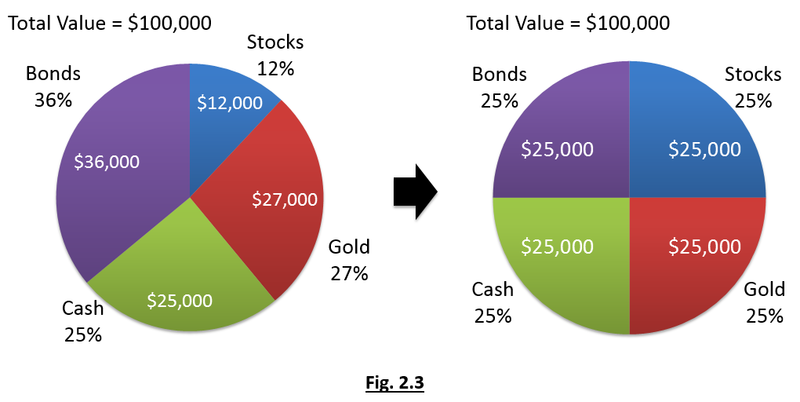 A lifetime of savings can be ruined in an instant if you aren’t careful when you invest. The Permanent Portfolio is a concept that can grow and protect your money safely, simply and stably. 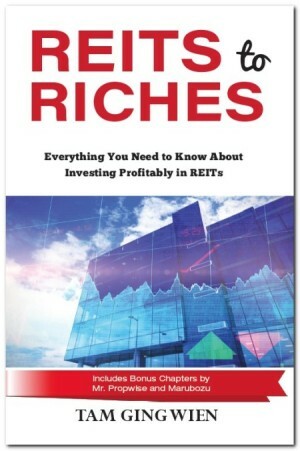 Read this book and get started on your journey to financial freedom today! Alvin Chow is the founder and director of BigFatPursePte Ltd, a financial education company. He has had his fair share of successes and failures in his investments, which he has written about on www.BigFatPurse.com since 2007. Together with his partners, BigFatPurse has over 700 articles and educated more than 400,000 readers through the website. He is also the author of Secrets of Singapore Trading Gurus.